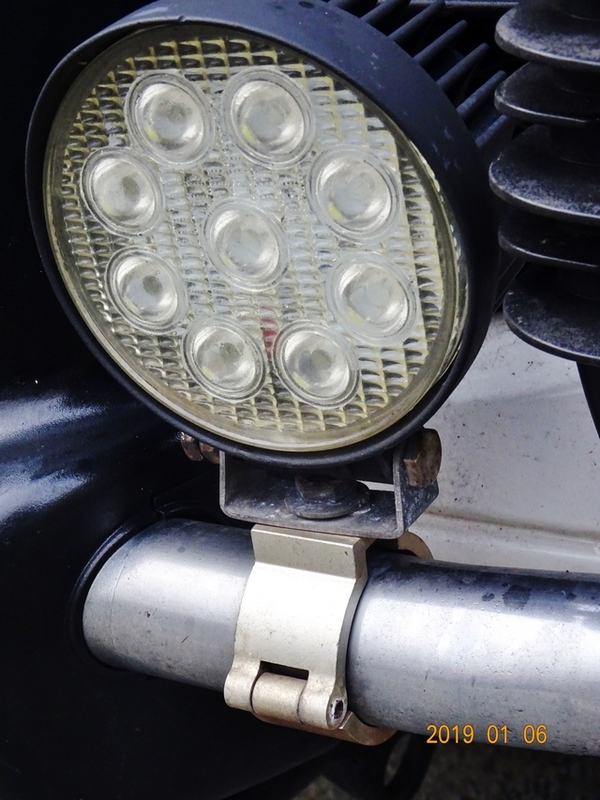 I have an L400 jasper so the lights/lenses on the bullbar are yellow and therefore the lights are crap, I am wanting to change either the bulbs and lenses or the whole bullbar to include white lights, does anyone know where sells lights for the front or replacement lenses? Posted: Tue Jan 01, 2019 15:02 Post subject: Google Ads keep this community free to join! If your spots are original fitments replacements, either lenses or lamps will be expensive. Just replace them with some aftermarket items of the same size, then fit them to the bull bar using exhaust U clamps, no drilling and even use the same feed wires. RING do some cheap but good lights, look at their stuff.